Under the Immigration and Social Integration Code (Law 4251/2014, Government Gazette 1, no 80), non-EU nationals and their family members may be granted with Greek residency in exchange of an investment in real estate. Investment may be purchasing real estate property, or a timesharing agreement with a duration of at least 10 years, or lease with a duration of at least 10 years of hotel facilities or furnished homes in combined tourist facilities. It doesn’t matter whether the property is commercial or residential. The minimum investment must be at least €250,000. The residence permit has a duration of 5 years, renewable, provided that you still own the property. Family members include the spouse, the lineal descendants of the spouses, who are under 21 years old and the lineal ascendants of the spouse. It is important to note that the years of residence in Greece under such permit do not count for obtaining Greek citizenship. -	Copy of the notarial act proving the property acquisition. -	Proof of registration to the competent land registry. -	Proof of assets value exceeding €250,000 (i.e. certificate by a recognized first class bank or official financial organization or other recognized securities depository, attesting the existence of bank accounts or other securities, especially bonds or shares). -	Copy of brokerage assignment to a law firm or real estate agency. -	Copy of the articles of incorporation of the legal entity, proving that the third country national owns all corporate dividends or shares. -	Proof that the lease contract was properly registered at the local Land Registry. Dual citizenship is recognized in Greece. You are not required to renounce your previous nationality to become a citizen of Greece. 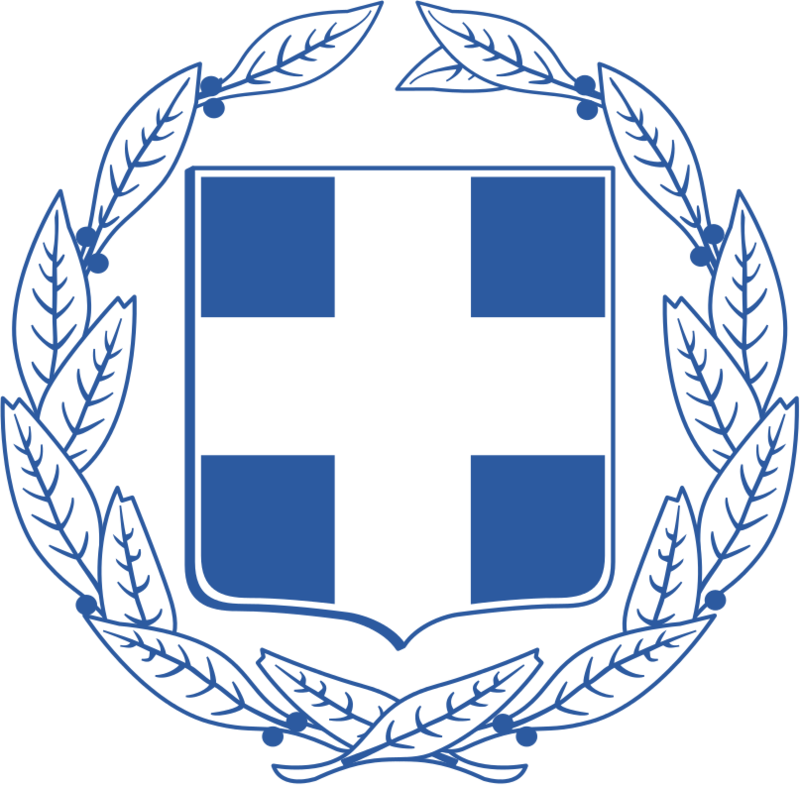 Greece, officially the Hellenic Republic, is a state in southeastern Europe, located on the southern Balkan peninsula. It has borders with Albania, the Republic of Macedonia and Bulgaria to the north and Turkey to the east. The Aegean Sea is to the east of Greece, the Ionian Sea to the west and the Mediterranean to the south. Greece includes a vast number of islands (approximately 1440, of which 227 are inhabited), including Crete, the Dodecanese, Cyclades and Ionian Islands, among others. Greece is a member of the EU since 1981 and the eurozone since 2001. It has about 11 million inhabitants and its capital and largest city of the state. Other important cities are Thessaloniki, Patras, Heraklion and Larissa. Its official language is Greek and its official currency is the Euro (EUR). To be a tax resident in Greece an individual must spend more than 183 days per year within the country. Residency rules may vary according to a tax treaty. Tax residents are subject to personal income tax on their worldwide income, while non-residents are only taxed on their Greek-source income. Personal income tax is levied at progressive rates up to 45%. Dividends and interests are taxed at a 15% flat rate. Rental income is taxed separately at progressive rates from 0% to 45%. Capital gains from the sale of securities is subject to 15%. Those arising from the sale of immovable assets are currently tax-exempt. Greece has enacted controlled foreign company rules. Under this regulation residents may be taxed on the undistributed profits of their companies abroad, provided that they own at least 50% of the share capital, entity is resident in a non-cooperative jurisdiction, more than 30% of profits are derived from passive income and shares of the entity are not listed in a regulated market. Real property tax is levied according to the location, use, zone price, surface and age of the property. There is an additional real property tax levied on properties or sum of properties by a taxpayer over a tax value of €200,000. There is an inheritance tax, estates are taxed between 1-10%, for other heirs, rates range from 0 to 40%. There is a transfer tax of 3% levied on transfer of real properties, if V.A.T. does not apply. There is no net worth tax. V.A.T. standard rate is 24%, a reduced rate of 13% and a super reduced rate of 6% may apply to certain goods and services transactions. With regard to corporate taxation, resident entities are subject to a 29% corporate income tax on their worldwide income. To learn more about Greek corporate taxation, legal framework and tax treaties, check out incorporations.io/greece. Flag Theory | Passports.IO and our qualified attorney in Greece, will handle all paperwork, and guide you through each step of the process to ensure that it is as fast, efficient and pain free as possible. If required, through our network of developers and agent we will offer real estate options, to find the most suitable investment. If you wish to make the investment through a legal entity, we may incorporate your company in Greece or other jurisdiction, and introduce you to several banks in order to open a bank account. We work primarily with banks that allow for remotely opened accounts to ensure that you are ready to make the investment and apply for the visa as soon as possible. Once the investment is made, we will send you the application forms and provide assistance to complete the questionnaires, translate and authenticate documents. If required, we can file the application on your behalf, so you won’t need to come to the country for it. Once your application is approved, you may apply for your residency card. The whole process takes within 3 months. For further information on Greece residency by investment and detailed procedures, contact us for a free private consultation.